Supplier : Neha Business & Invenstment Pvt. Ltd.
Silver Triple Photo Frame has nice finishing. 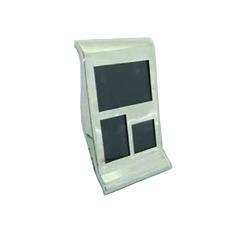 The Photo Frame can be availed in various specifications. The Silver Triple Photo Frame is made using quality grade materials that ensure good quality.